Large, powerful and alert,? 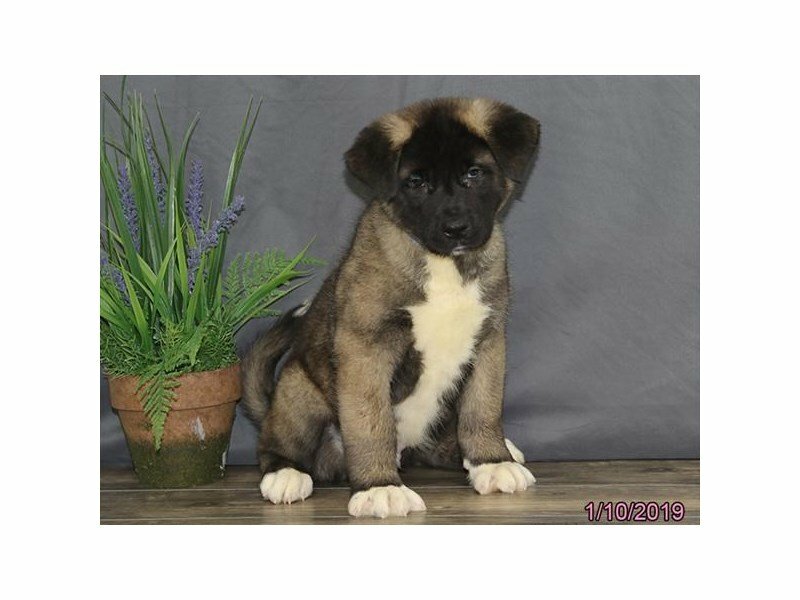 ?Akitas are working breed that originated in Japan. 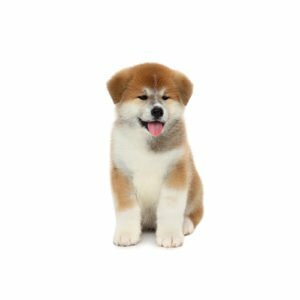 Dignified and courageous, the Akita today is popular in the show ring and also participates in performance and therapy work. The breed?۪s thick double coat can be any color including white, brindle or pinto. 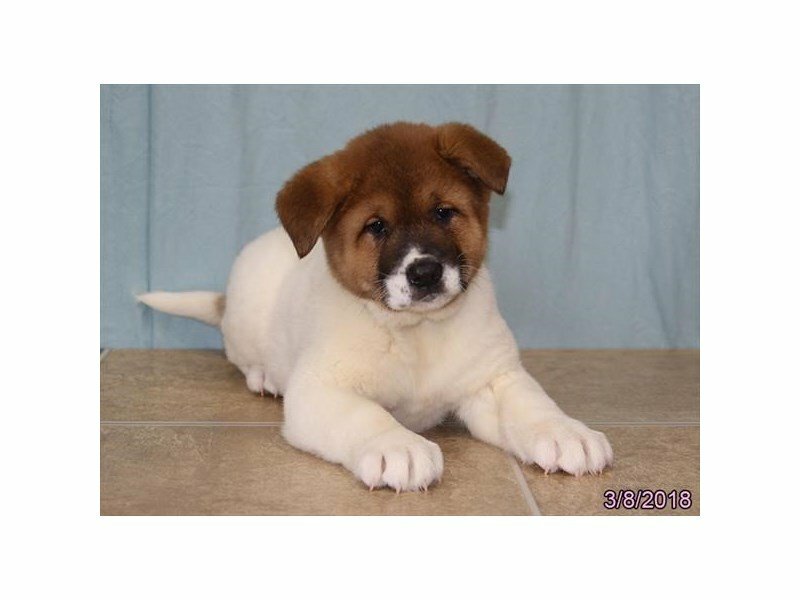 An Akita trademark is the plush tail that curls over his back. 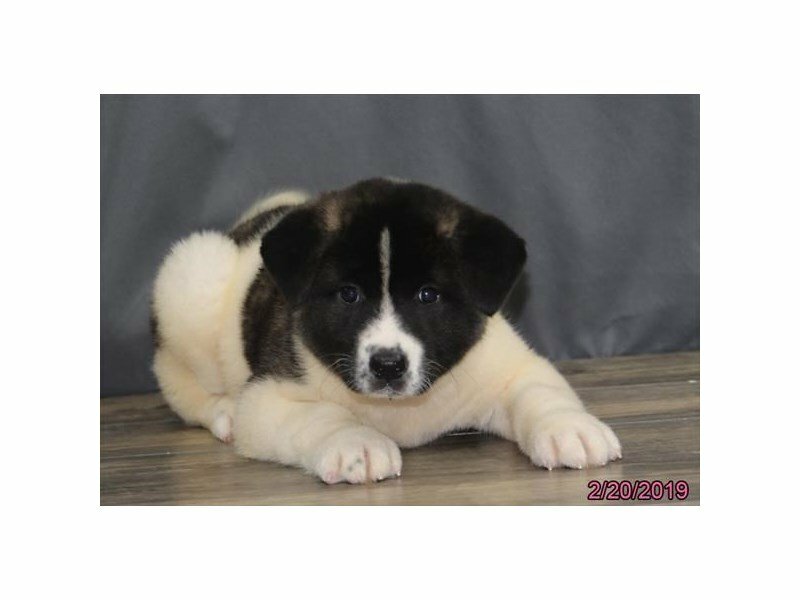 One of seven breeds designated as a national monument in its native Japan, the Akita has been used as a versatile hunting dog there for many years. There is even a spiritual significance attached to the breed ??? when a child is born in Japan, the family will receive a puppy as a statue signifying health, happiness, and long life. 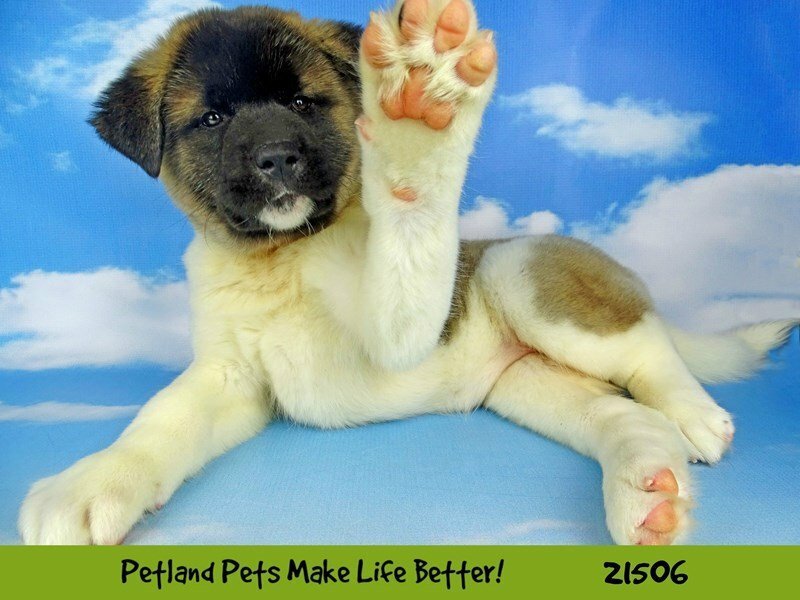 The Akita first arrived in the United States when Helen Keller brought one over in 1937.